Local film fraternity is all set to have a busy 2019. 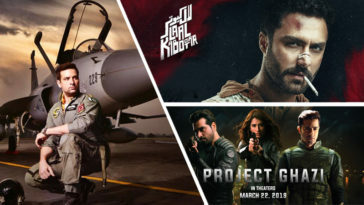 With films raining here and there looks like cine goers will be spoilt for choices this year as far as Pakistani film products are concerned. The latest addition to list of local films is Nadeem Cheema’s “Delhi Gate“. In a launch event, held in Karachi last night, director Nadeem Cheema, who previously directed 2017”s “Geo Sir Utha Key“, revealed the cast of his second directorial project. Film’s lead cast include veteran actors like Meera Jee, Saud, Yasir Khan (has also done GSUK with same production) and model/actress Sana Sarfaraz. 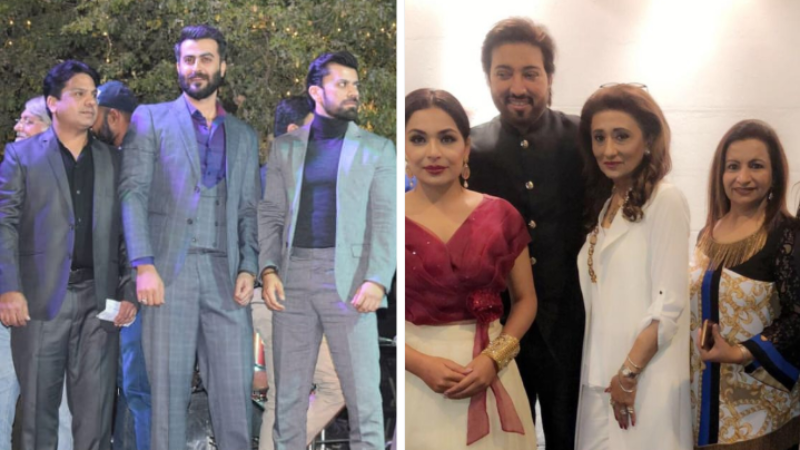 Joining them in supporting cast will be veterans like Nadeem, Javed Sheikh, Nayyar Ijaz, Shafqat Cheema and Rashid Mehmood.The director did some extensive scouting in both Lahore and Karachi for his lead actors and has finally settled down with his final list of actors. He also mentioned that the film will have some big names from Lahore’s comedy circle and all also in talks with Sohail Ahmad. While speaking to Pakistani Cinema, director Nadeem Cheema revealed that his film is set to go on floors in this month and will have grand set of Delhi gate area erected behind Lahore fort and the first spell will be extensively shot there. With “Delhi Gate“, Nadeem Cheema seemingly is taking a stark detour from what he explored in his debut project. We can not be more excited for what the talented man has in store for us. Keep reading this space to know more about some exclusive news of Delhi Gate and other exciting projects. Next article ‘Tich Button’ to Star Feroze Khan and Iman Ali?